Cut from the same cloth as our WETSOX ORIGINALS products, WETSOX GLOVES were created to eliminate the same friction and frustration a user would experience while getting into or out of thick, unwieldy wetsuit gloves. 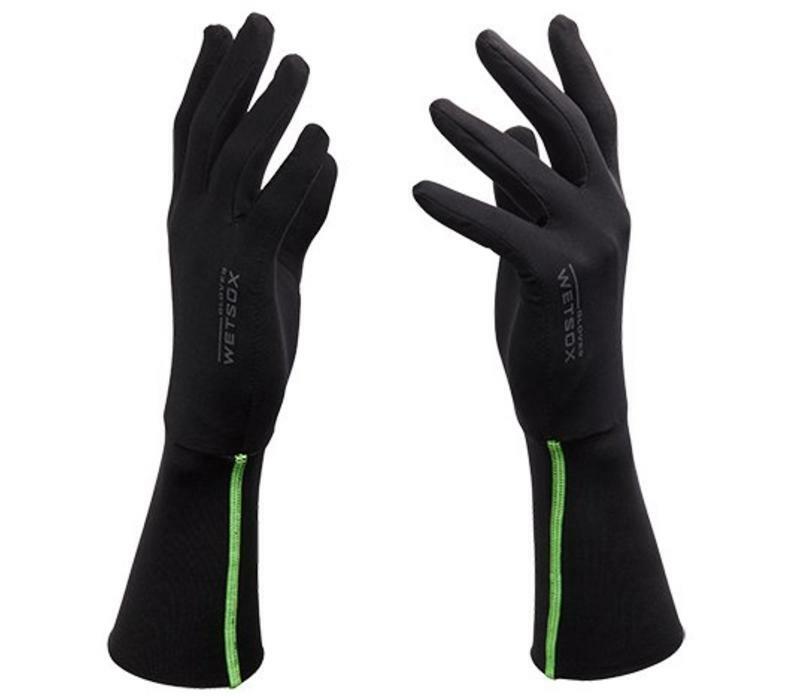 • Form fitting four-way stretch material that forms to your hand, creating a frictionless barrier between you and your gear. 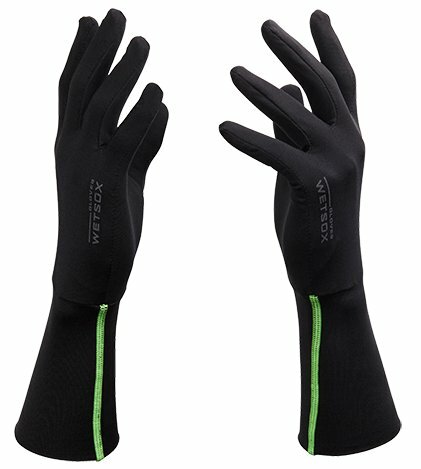 • Works with any wetsuit glove or mitten with no need to size up.